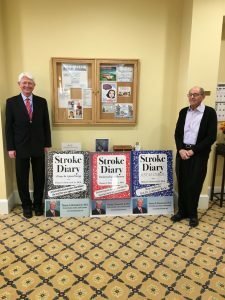 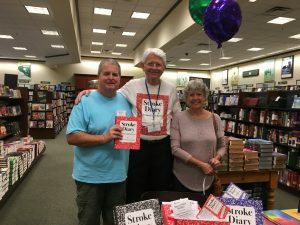 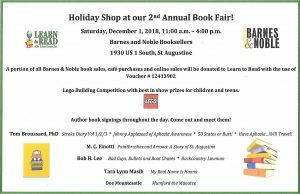 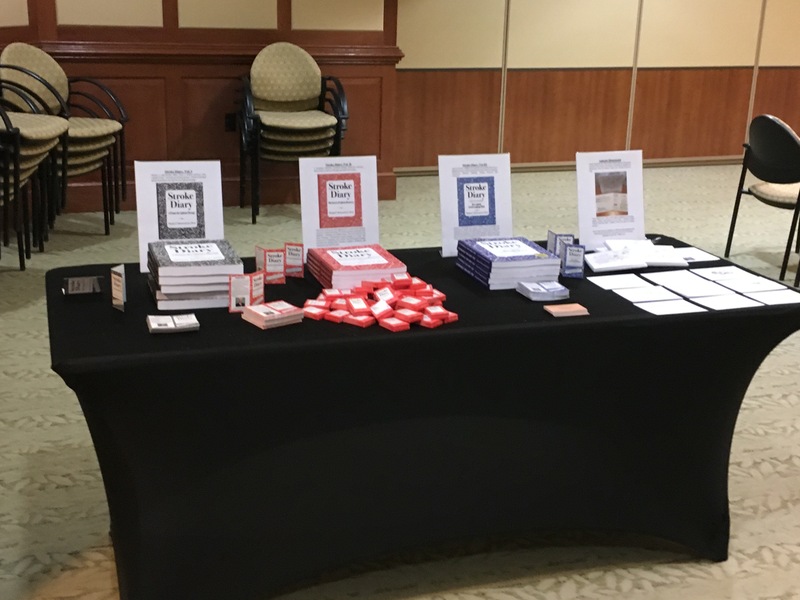 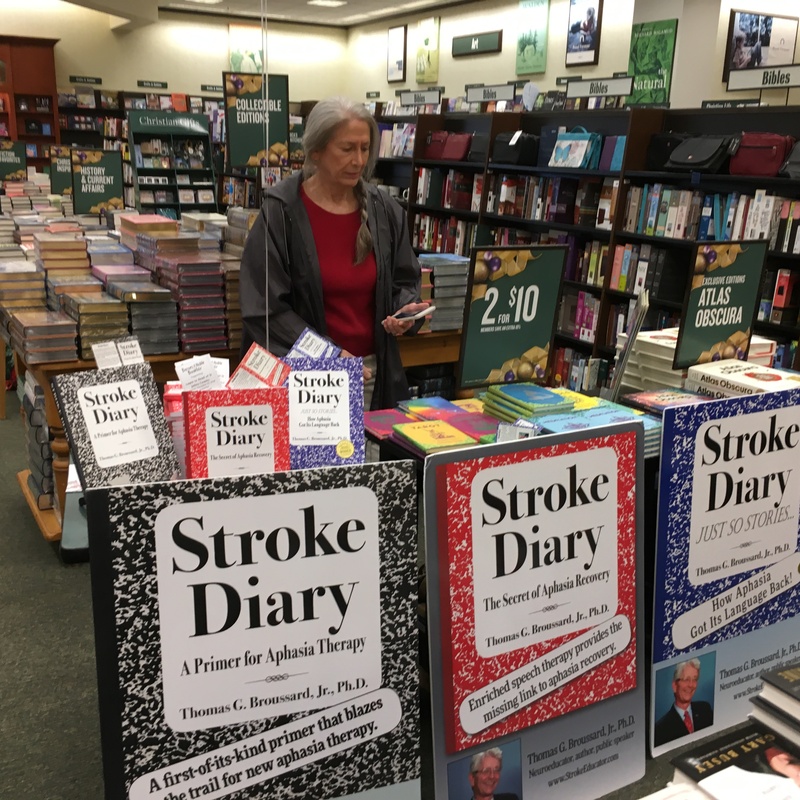 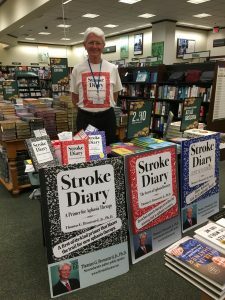 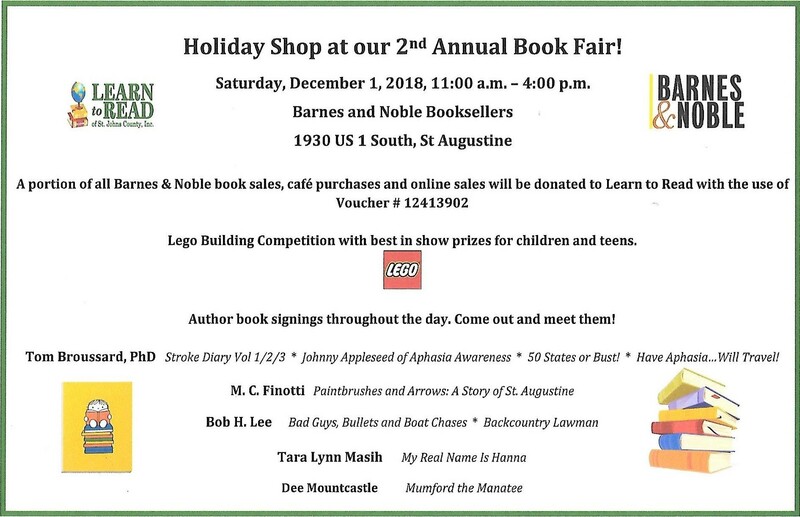 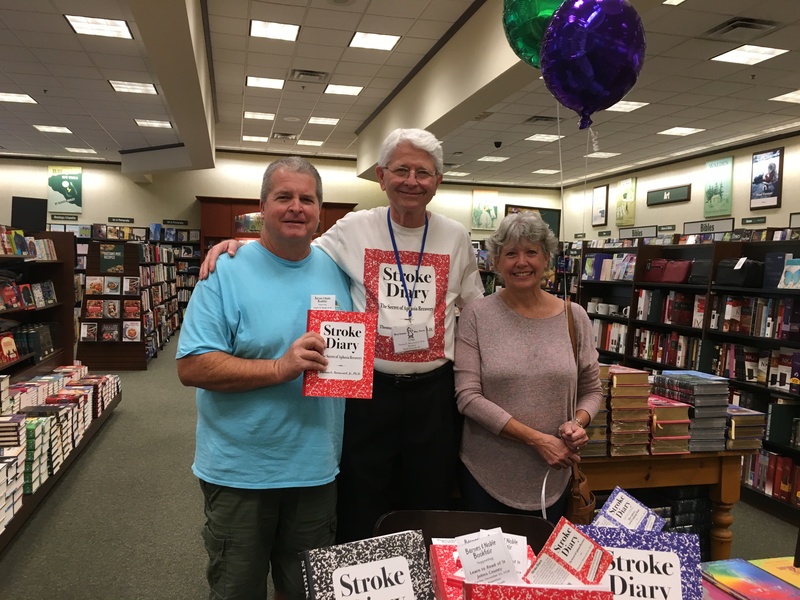 2018 | Stroke Educator, Inc.
ST AUGUSTINE, FL (Barnes & Noble Annual Book Fair & Authors Signing, 11:00 AM to 4:00 PM, Saturday, December 1, 2018). 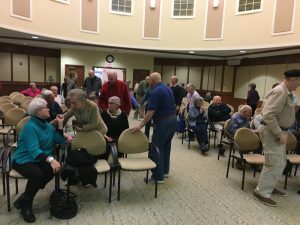 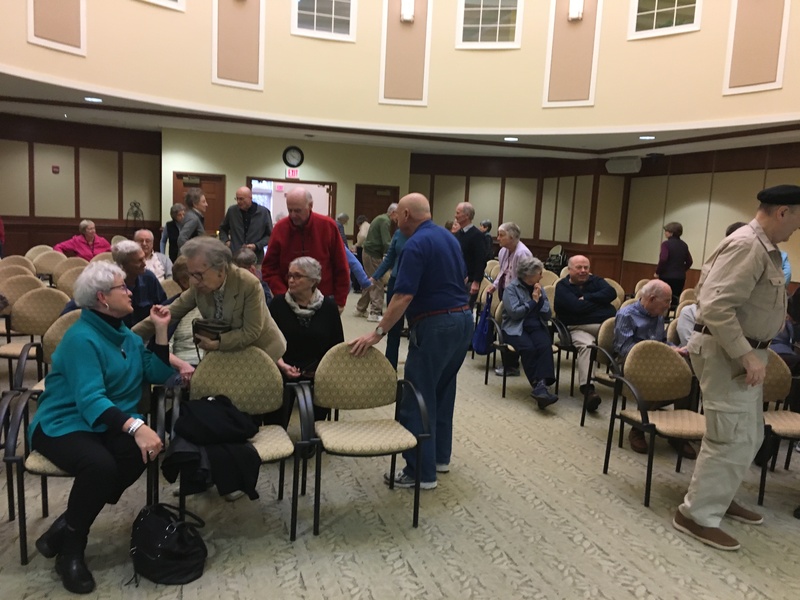 JACKSONVILLE, FL (Jacksonville University, SLP class, 5:30 PM to 7:00 PM, Thursday, November 29, 2018.) 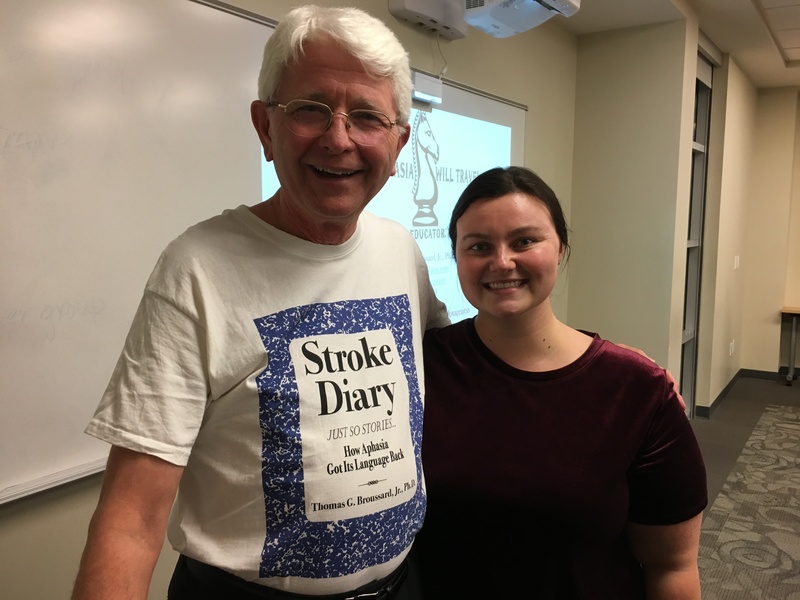 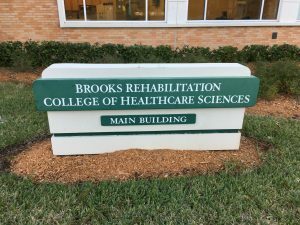 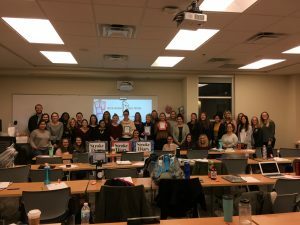 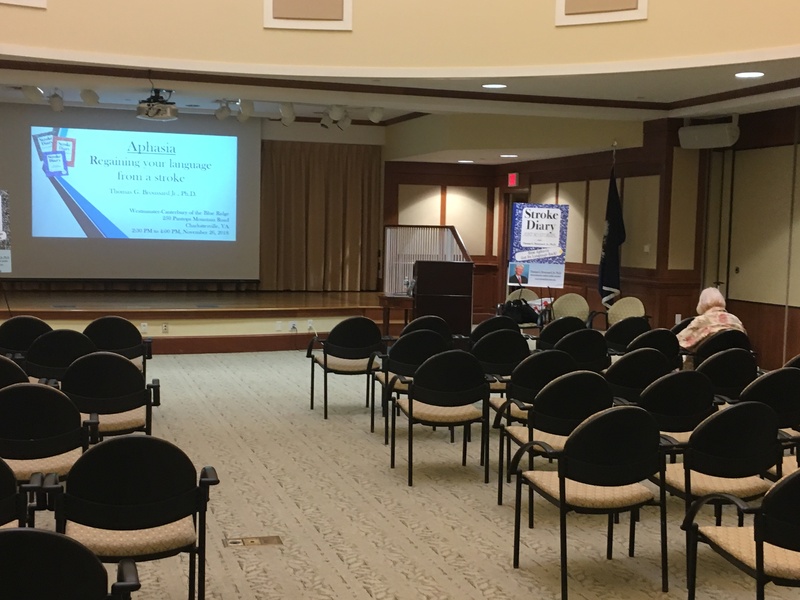 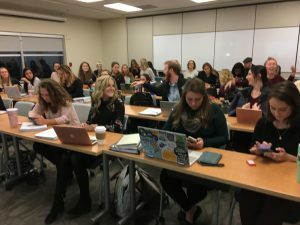 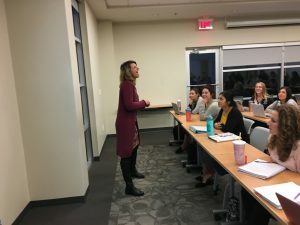 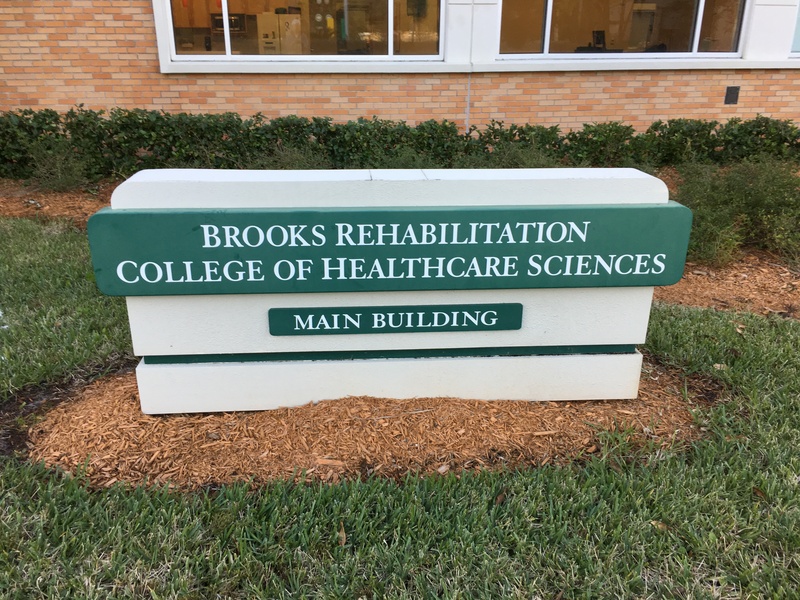 I presented Aphasia Rehabilitation & Recovery from Novel Therapy with Professor Jodi Morgan, Clinical Assistant Professor, College of Health Science, Jacksonville University and her class of 35 masters SLP students. 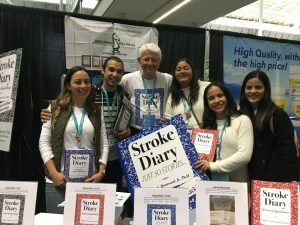 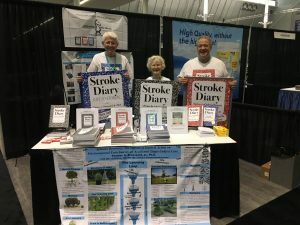 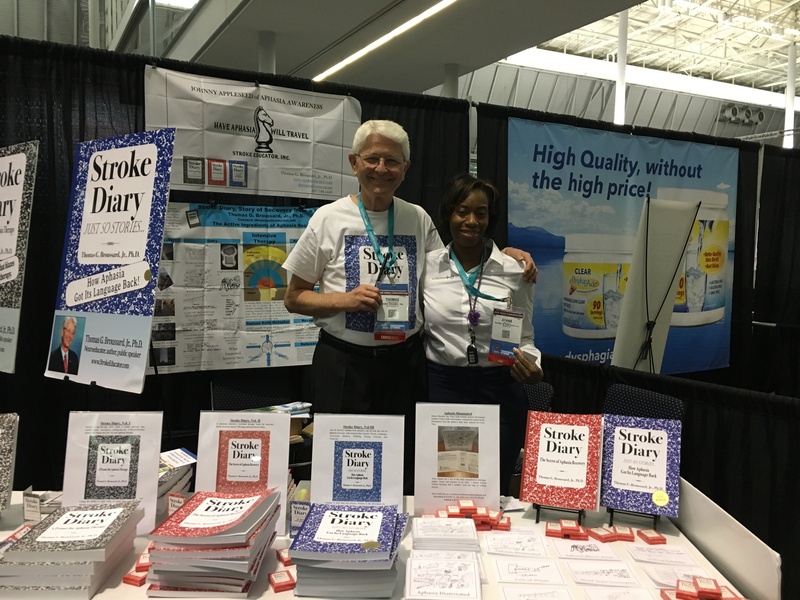 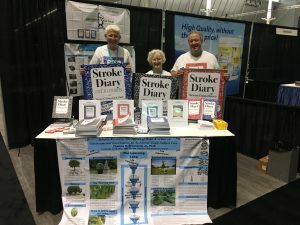 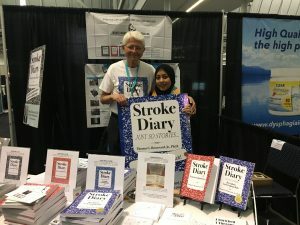 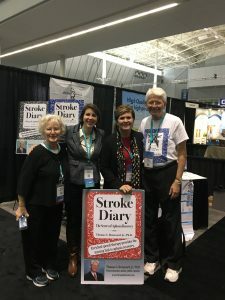 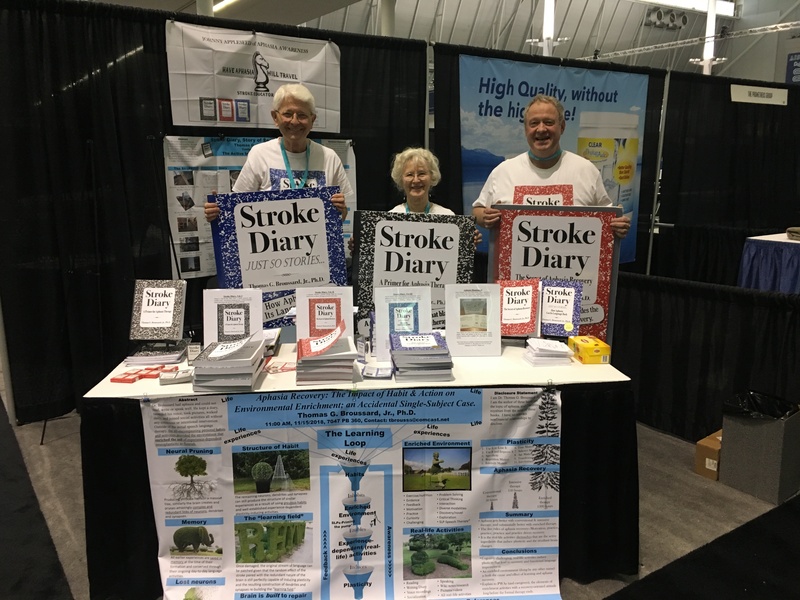 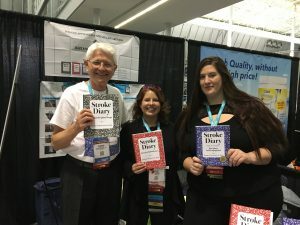 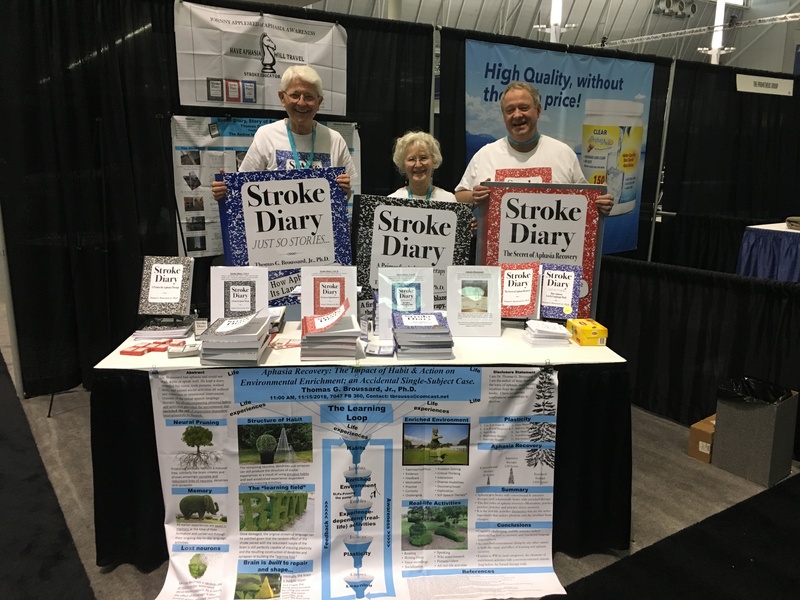 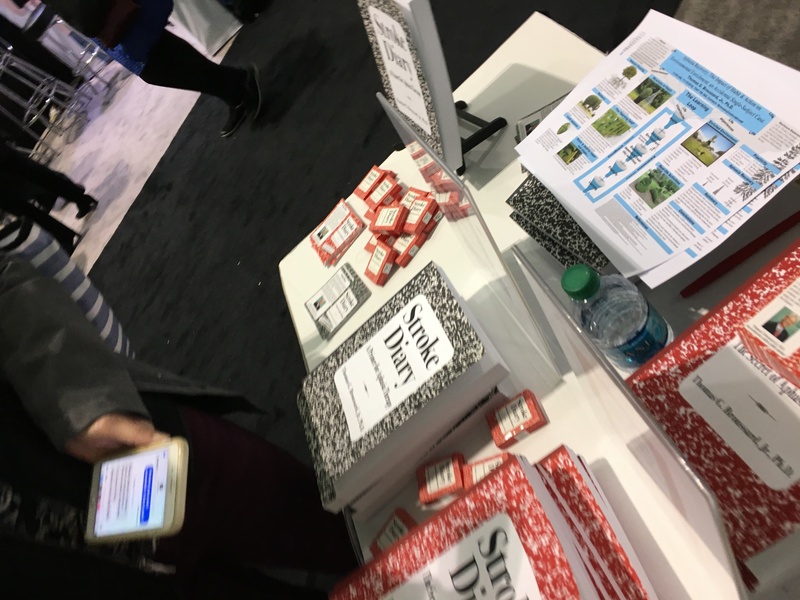 BOSTON, MA (BOOTH-#570, STROKE EDUCATOR, INC., 2018 ASHA Annual conference, Thursday-Saturday, November 15-17, 2018). 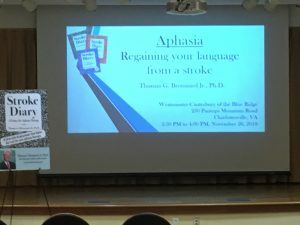 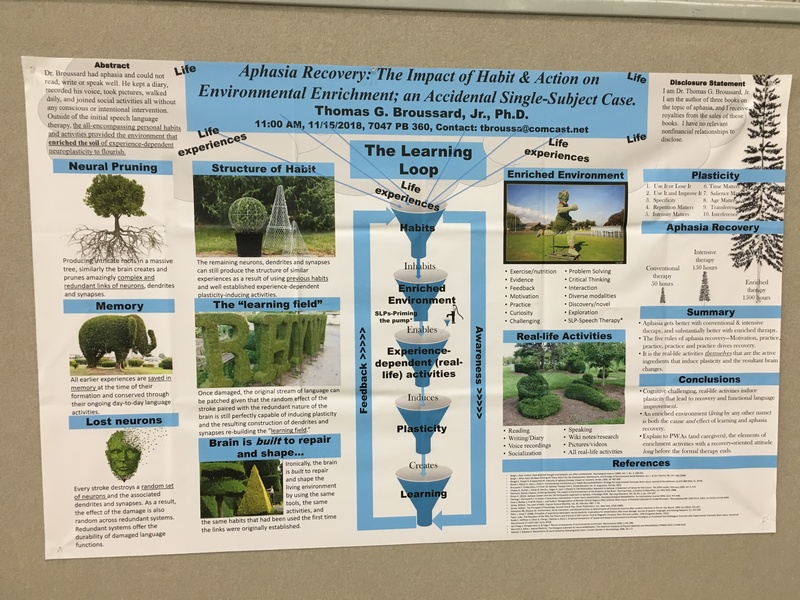 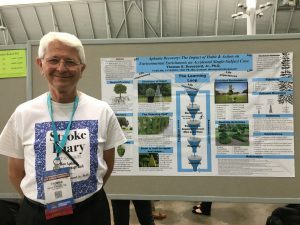 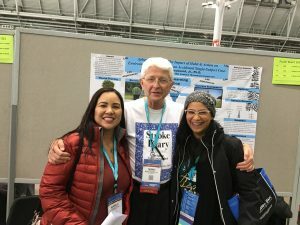 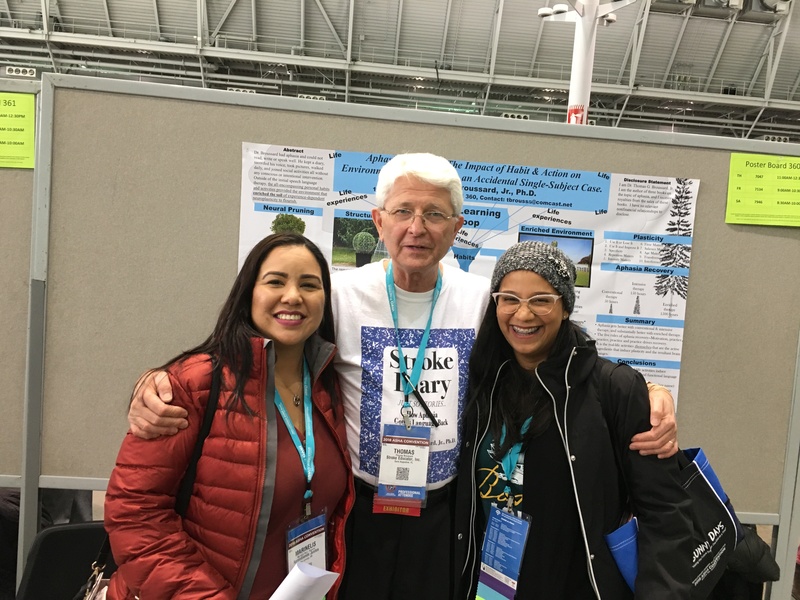 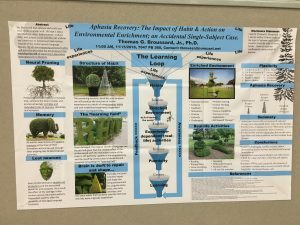 BOSTON, MA (POSTER, 2018 ASHA Annual Conference, Thomas Broussard, Ph.D., poster presenter, 11/15/2018) “Aphasia Recovery: The Impact of Habit & Action on Environmental Enrichment” at 11:00 AM on Thursday, November 15, 2018 (Poster #7047 PB 360).